With four great mountains, nearly 5,300 acres of terrain, two great towns, over 100 bars and restaurants and dozens of events, there is more going on at Aspen/Snowmass than we could ever hope to cover here. There’s something for everyone at Aspen/Snowmass. Bring the family, make it a girl’s trip, take a lesson and try something new or hone your skills in one of our six terrain parks. No matter how young or old you are, what your ability level is or what you’re looking for - we have it for you here at Aspen/Snowmass. While we’re rich in history, it’s the future that we are most excited about. We invested nearly $8 million this year, and more than $130 million in the last six years in on-mountain improvements. That includes 11 new lifts, three new restaurants, a $17 million children’s center and more. We’ve added a second 22-foot Olympic -size Superpipe, making Aspen/Snowmass the best place in the world for Olympians to train. If there’s a mountain resort with a more diverse selection of off-snow activities and entertainment, we haven’t heard of it. At Aspen/Snowmass, the goings-on are ongoing all year long. Winter showcases outdoor concerts, World Cup ski races, big air competitions and signature events like the unforgettable ESPN Winter X Games and Bud Light Spring Jam. Summer means outdoor markets, music festivals, culinary & arts experiences, and an Aspen original, the Aspen Ideas Festival. If it's happening, it's happening here! Ideally you would fly into Aspen Airport, however you can also fly into Denver and Eagle. 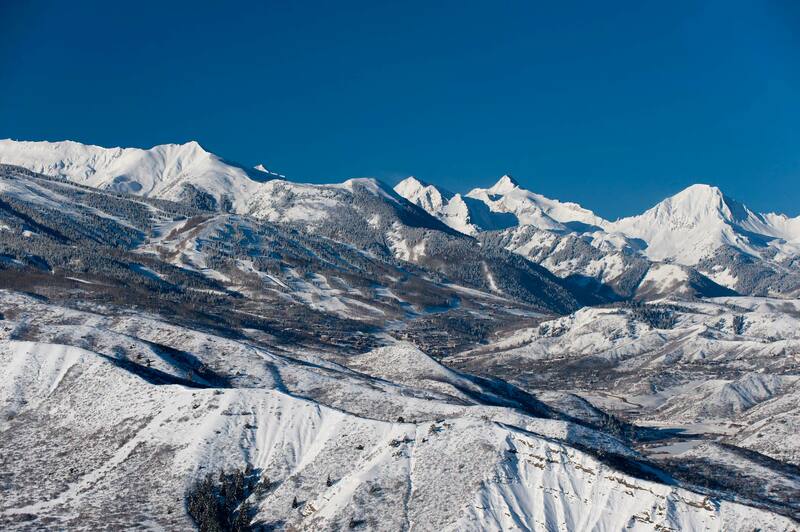 You can travel by shuttle, self drive or private transfer to Aspen/Snowmass. Travel time from Aspen Airport is approx. 3-6 miles, Denver is approx. 220miles and Eagle is approx. 70miles.